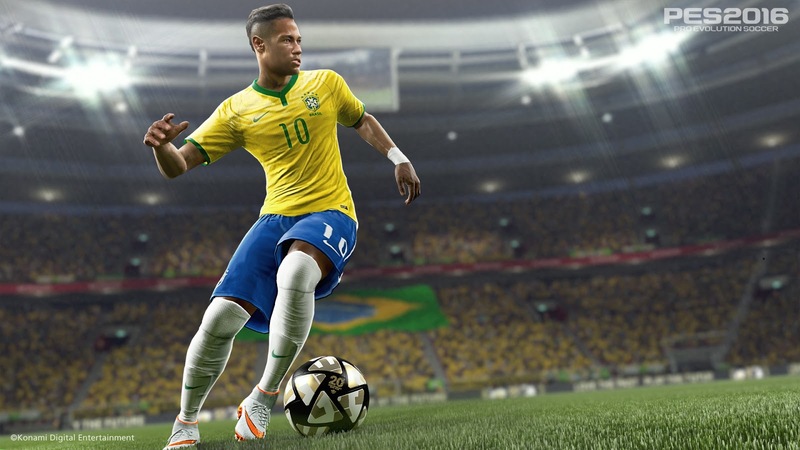 The PC version of PES 2016 will not be the same as the PS4 or Xbox One editions, Adam Bhatti has confirmed. Speaking to Winning Eleven Blog during E3, the PES European Product Manager has discussed how the PC version "will have its own entity", while also differing from what's planned for PS3 and Xbox 360. Although most users will consider this as bad news, Bhatti has stated there are plans to release an 'early demo' to help PC users decide if their version "is good enough" before they decide whether or not to purchase the full game. The 20-minute interview also looks at the game's new collision system, goalkeepers, Master League, online play, and confirmation of enhanced graphics for Xbox One. - PC version to 'have its own entity' (Konami are planning to release an 'early demo' for PC users). - 'Future of PES is bright', thanks to Fox Engine. Animations and collision system massively improved. Features to be added right up until launch day (whatever doesn't make it into PES 2016 will be redeveloped and made even better for PES 2017). - Goalkeepers more intelligent, with a larger variation of playing styles - such as: shot-stoppers, punchers and catchers. One-handed saves and loads of new animations also confirmed. - New stadiums confirmed, including the Arena Corinthians (more expected to be revealed at gamescom). - Colours and textures will be polished once all 2016/17 kits have been added to the game. - Konami are looking to rework R2 (controlled) shots. Bhatti admits they were too effective last year, and stresses importance of fiding the right balance. - Master League: re-worked transfer system will see users apply things like appearance bonuses and trading. And if they wish to, users are now able to stop the calender every single day. - 1080p confirmed for PS4 (same as PES 2015). For Xbox One, Konami are working towards same level, although current resolution stands at 1360x1080 (which looks virtually the same as full 1080p).